We're sorry. There are currently 35 items available in stock. 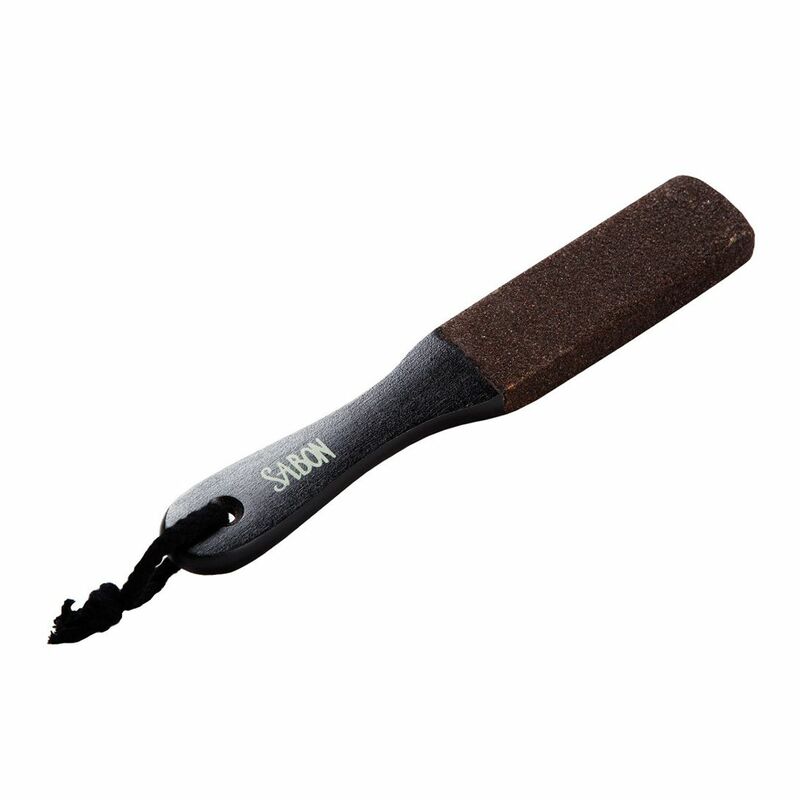 Wooden brush with two abrasive surfaces for exfoliating heels.